Unexpectedly back on market. 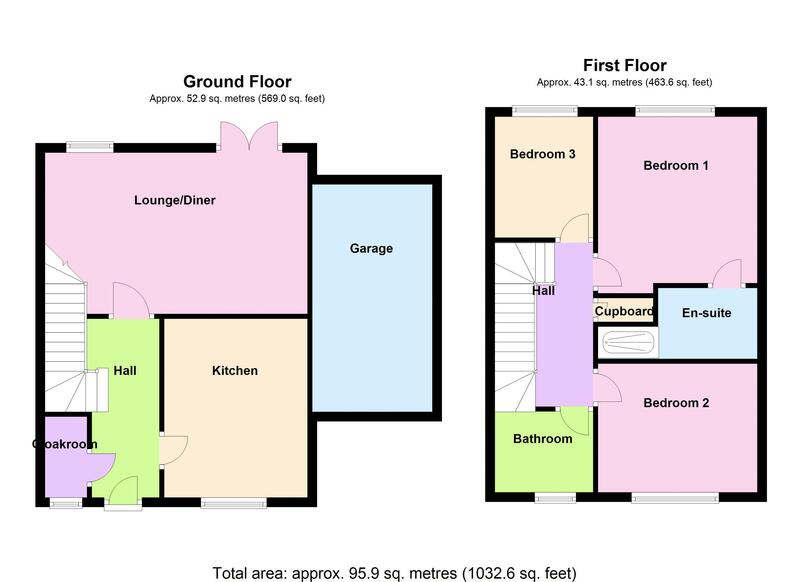 Immaculately presented through out with driveway parking, garage, low maintenance level rear garden and NO ONWARD CHAIN. This well presented 3 bedroom detached property has accommodation briefly comprising of Open Plan Lounge/Diner, Modern Fitted Kitchen/Breakfast Room, Downstairs WC, 3 bedrooms (Master En Suite), Family Bathroom/WC, Level Rear Garden Enjoying a Sunny Aspect, Driveway Parking, Single Garage, Gas Central Heating, uPVC double glazing, No Onward Chain, Internal Viewing Highly Recommended. The property is situated just a short level walk to the shops located at Pillar Ave and within walking distance of Battery Gardens and Fishcombe Cove. A bus service passes the road connecting to the town centre where you can find the main 12 & 13 bus services to the neighbouring towns of Paignton & Torquay. Brixham Town Centre is approximately one and a half miles distant boasting an array of shops, amenities and facilities as well as the picturesque Brixham Harbour. Both primary and secondary schooling are approximately half a mile to one mile distant respectively. • NEW! 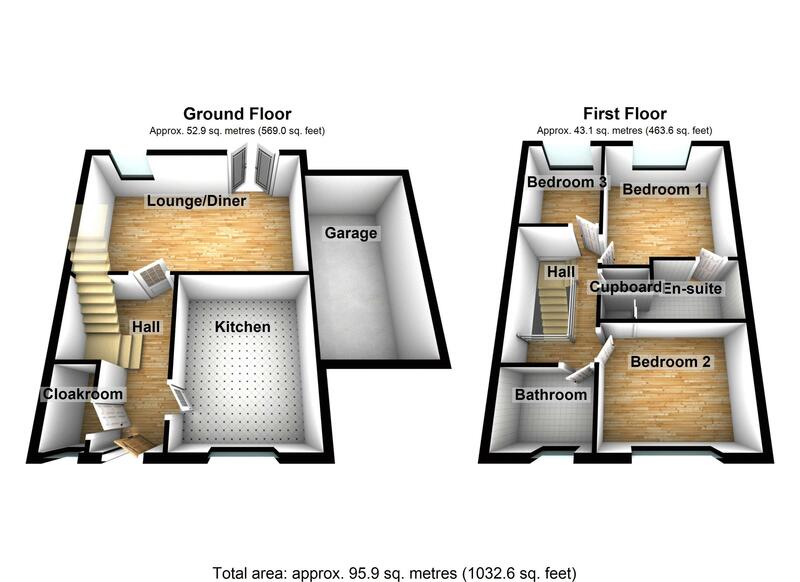 3D Property View Available!